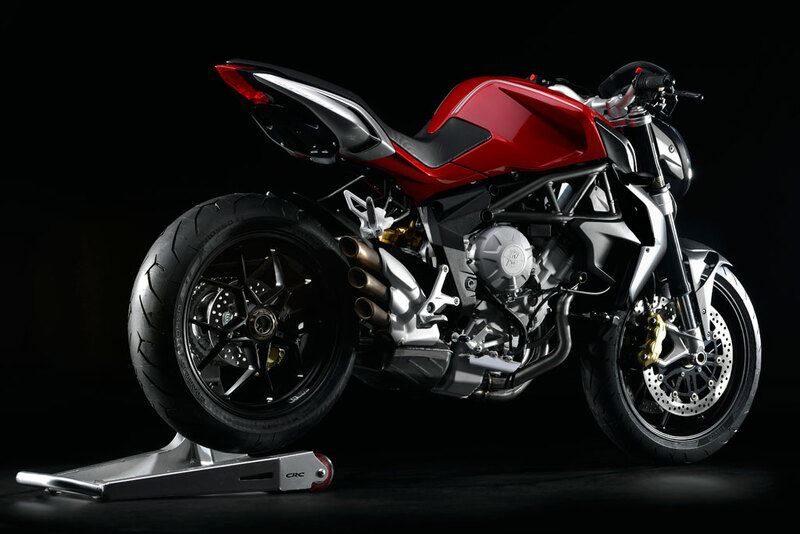 Not much introduction must be given to the name of MV Agusta, the Italian exotic bike manufacturer has officially revealed or teased us with the new breed of Brutale that will be coming to their lineups soon. 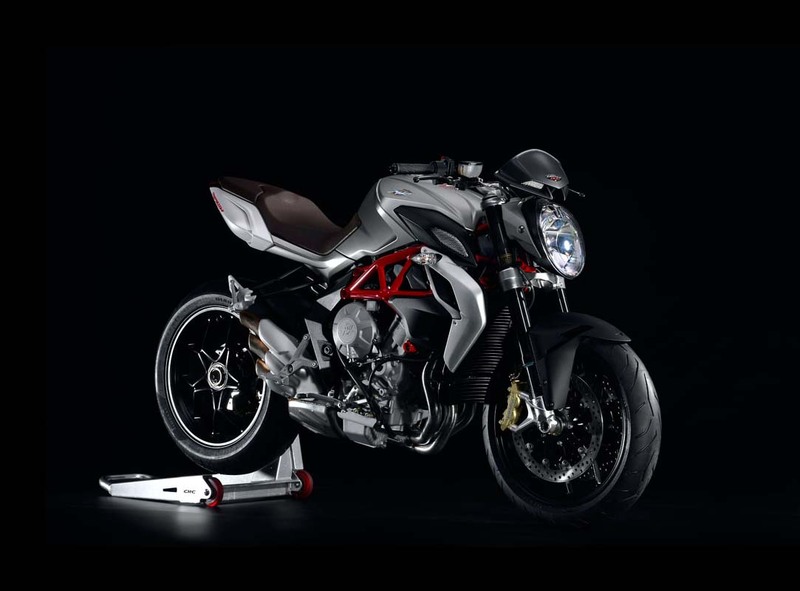 The new Brutale will be trying to put the MV Agusta brand in the more middleweight competition in the current market where most bikers are currently leaning into more and more. The new Brutale powered by a 798cc triple engine will have an improved engine in term of it’s power output (Obviously). Apart from all the gizmo that will be going onto the bike like the fully adjustable suspension and 8 level of traction control. This is all gonna be available on the bike when it will be officially unveiled to the public or at least to the media in the future, although we are unlikely to be part of that event. It is to be said that MV Agusta the one and only motorcycle manufacturer that is originated from a royal family in the world will be launching it’s new baby at the EICMA bike show in Milan later this month. Well, although we wont be covering the event officially. We will try our best to get the best info to you from our international media sources out there. Well as for the Brutale, we have no idea when it will be here in Malaysia and what will the price be. We all just gonna have to wait for it. Stay tune with Malaysian Riders for more info in the near future about this bike and more from other manufacturer out there. Therefore, please do LIKE our FACEBOOK PAGE to get these updates easily and please do SUBSCRIBE to our YOUTUBE CHANNEL to be the first to receive notification of our film contents. 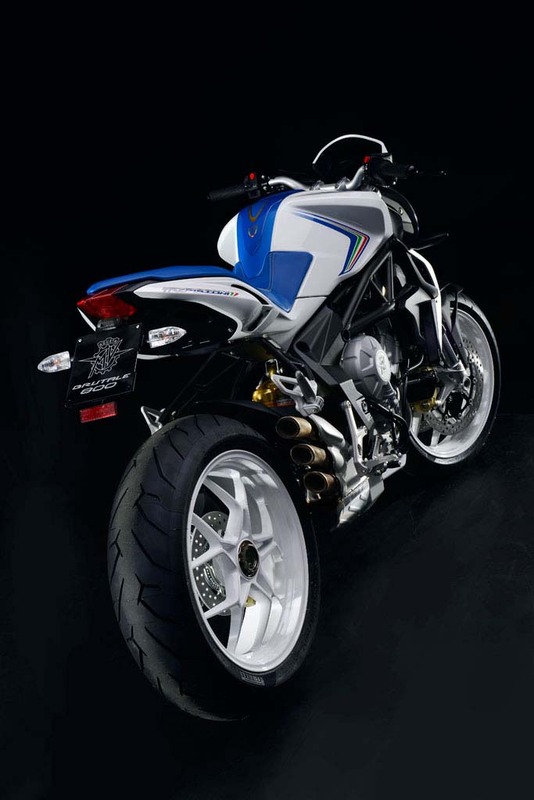 Dear MV Agusta, why it is so beautiful?